Donika - thanks for listing my painting on your FB page! 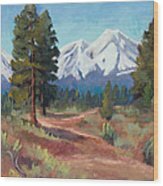 I'm glad you like it and Thanks! 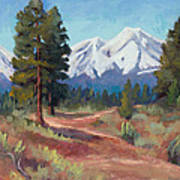 This painting is of the Sisters Volcanic peaks in the Cascade Range in Oregon. 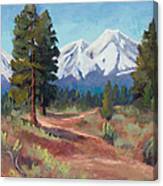 Painted from life in the town of Sisters, Oregon. 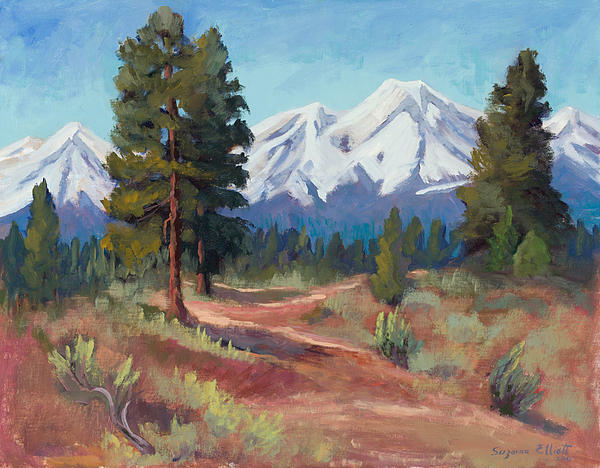 Douglas fir trees and sagebrush are featured in the mid and foregrounds of this large original oil painting.